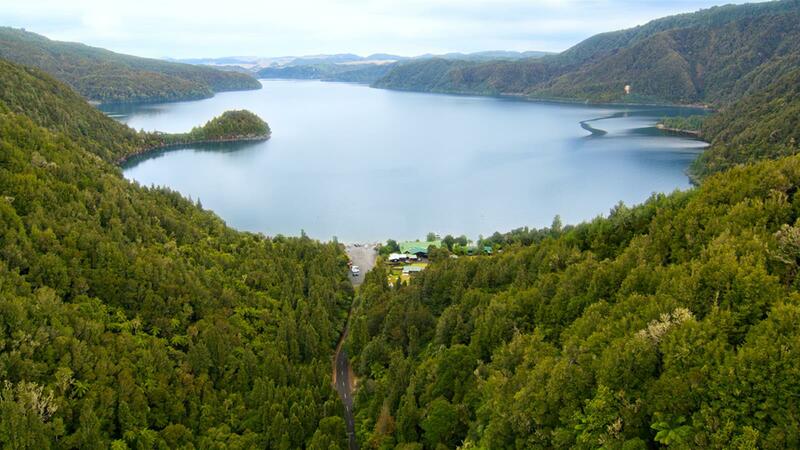 Situated on the shores of Lake Okataina, and surrounded by native bush, Lakes Lodge Okataina enjoys almost total seclusion, as the only habitation on the edge of the lake. The perfect location for your conference or wedding. Each of our rooms offer modern furnishings and quality facilities. 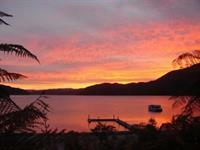 Nestled in the bush, each unit boasts either superb views of the glistening blue lake or a native bush outlook. Our lodge is also an ideal conference or meeting venue. Our picturesque location, just half an hour from Rotorua, boasts plenty of space for large groups, with team building activities available onsite. 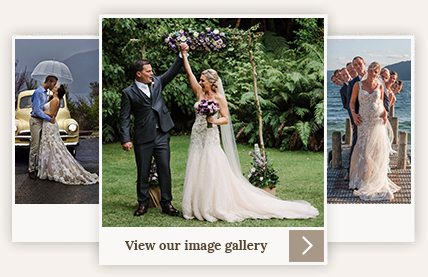 Lake Okataina’s stunning location also makes us the perfect venue for your wedding. You can sing and dance the night away at our secluded venue, with everything from meals and drinks, to accommodation taken care of. Our venue is great for birthday parties, family reunions, Christmas parties and more! We also provide Fishing Charters, Lake Charters and can take care of all your conferencing requirements. View a video of our stunning event venue!